Van Genderen Heating & Air Conditioning provides the highest quality furnace and air conditioning installation, furnace and air conditioning maintenance, and furnace and air conditioning repair, as well as boiler installation, boiler service and boiler repair to customers in Highlands Ranch, Colorado. Highlands Ranch is located very close to us. We can promptly provide you service and meet any HVAC needs you may have. Call us today to get your Furnace/Air Conditioners Services or for System Replacement. 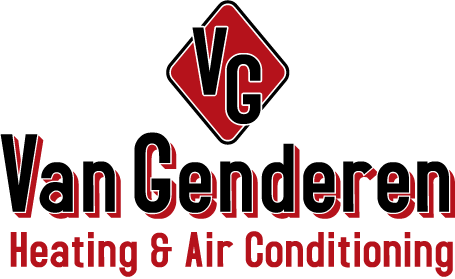 Van Genderen Heating & Air Conditioning offers our Highlands Ranch customers a wide variety of furnace, air conditioning and boiler products. We are proud to be an American Standard dealer, however we also have access and provide air conditioning and furnace parts and installation on all other brands including; Bryant, Trane, Rheem, Carrier, Lennox, Armstrong, York, Unico, Laars, Mastercool, LG, Burnham, etc.